Looking for a meaningful way to give to our children? Look no further! Kol Koreh relies on a team of volunteers to join forces with us for our success. 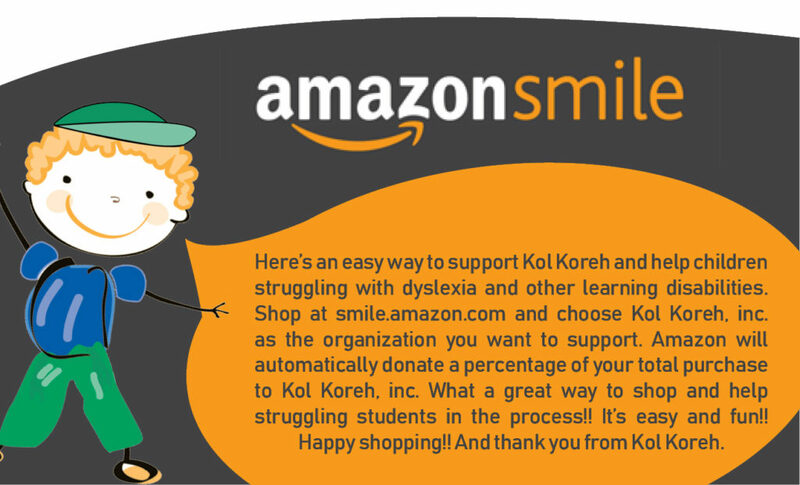 Contact us today at info@kolkoreh.org for more information.